Power Query is free for Excel 2010/2013/2016. While it is easy to learn, this book will teach you inside tips and tricks that are not intuitive. You'll go bananas as you replace tedious data cleansing with Power Query. 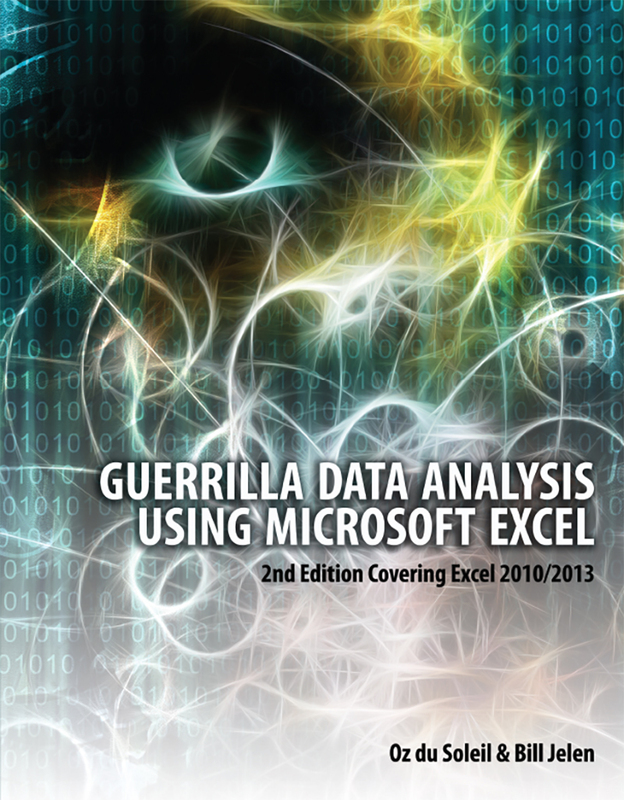 This is the PDF version of the definitive book on Power Query for Excel.